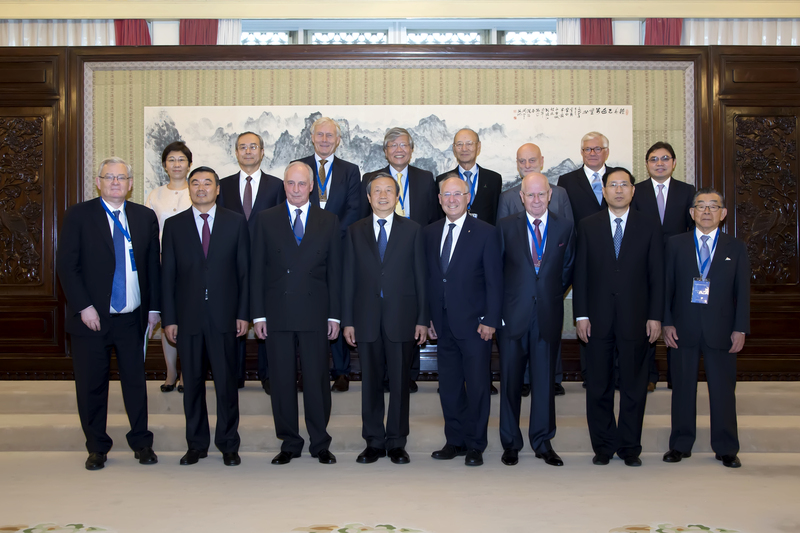 CDB Convening International Advisory Council Meeting on July 13-15 in Beijing. During the annual meeting, 9 senior advisors from international political, financial and academic backgrounds carried out in-depth discussion on issues of the current economic and financial situation at home and abroad and the role of development finance in facilitating the supply-side structural reform. As agreed by the participating advisors, despite the slow recovery of the world economy, China has maintained an overall stable economic growth with broad prospects for development, and development finance institutions have a large part to play in promoting the supply-side structural reform.